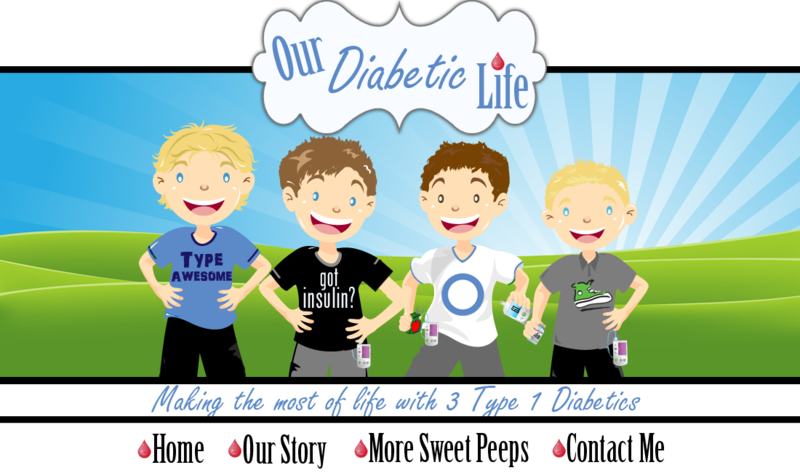 Our Diabetic Life: mySentry and myDisclosure. Few things in life bring my heart to a twitter more than technology that will make life easier on the diabetes front. 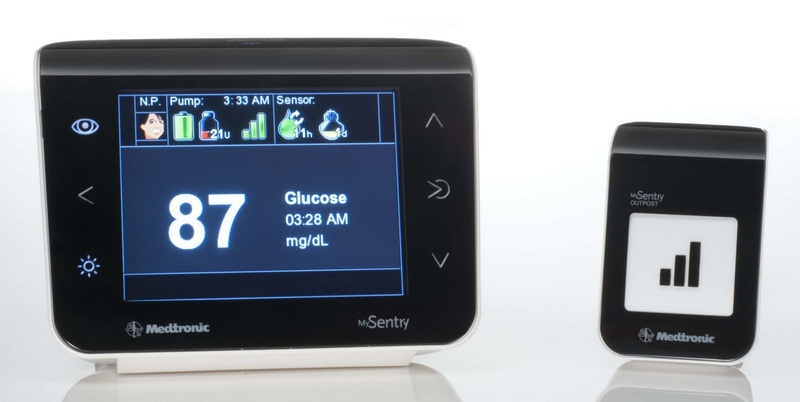 Medtronic has announced that the FDA has approved the mySentry Remote CGM Monitor. Coupled with the Medtronic Guardian CGM, this will be my window to the my son's "inside world." • mySentry consists of a Monitor, an Outpost, and a power supply cord. – The Monitor is intended to be placed in one room (e.g. parents’ room) where it displays continuous glucose readings and delivers customizable alerts to caregivers. – The Outpost is plugged into the wall in another room (e.g. child’s room) with the person with diabetes and relays data received from his/her insulin pump to the Monitor. – The power supply cord is a 5V DC cord that powers the Monitor. • To indicate whether any action is required, mySentry’s icons on the home screen appear as green (no action needed), yellow (warning), or red (action is needed). – Predictive alerts – customizable alerts that warn of oncoming highs or lows up to 30 minutes before they occur, allowing patients to take action to prevent or reduce the severity of a high or low glucose event. – Rate of change alerts – customizable alerts that notify patients of rapid changes in glucose levels so immediate correction can be taken after taking a confirmatory fingerstick. – Threshold alerts – customizable alerts that notify the user that glucose has crossed a pre-set low or high target. – Empty reservoir – notification that the pump reservoir does not contain any insulin. No delivery – notification if insulin delivery has been interrupted. Here is a video telling all about it. Does it not give you perma-grin? I am bursting at the seams to try this beauty out! 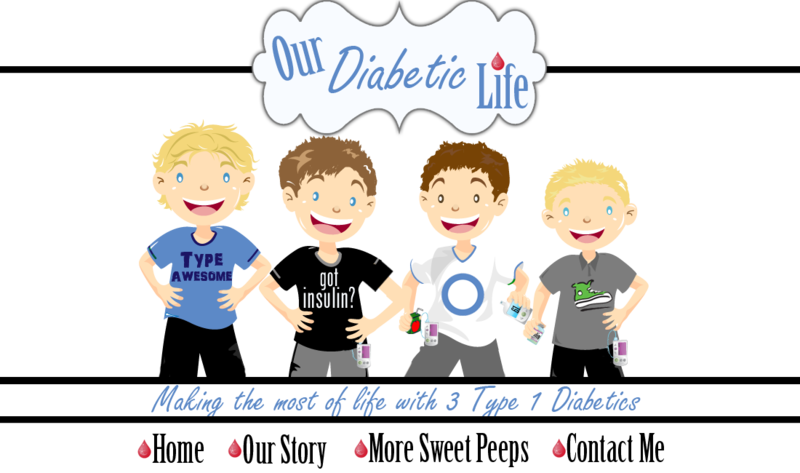 Full disclosure: Medtronic will be providing our family with a pump upgrade for L, a CGM Starter Kit and a mySentry and, in exchange, I’ll be doing some guest blogging for them at The LOOP. This blog remains my thoughts and mine alone. I am not required to love it. I will be honest and let you know exactly what I think of it all. But right now...since I am being totally honest...it is taking everything I have not to do a jig on the dining room table. No, it won't be hooked up to all three. One boy at a time. I'll choose the one that has the roughest nights and go from there. It is an exciting jump for Diabetes kind, and methinks it is just the beginning of a new generation of connectivity from Medtronic and beyond! This device is available to the public, but not yet covered by insurance companies. You can find out more about it HERE. 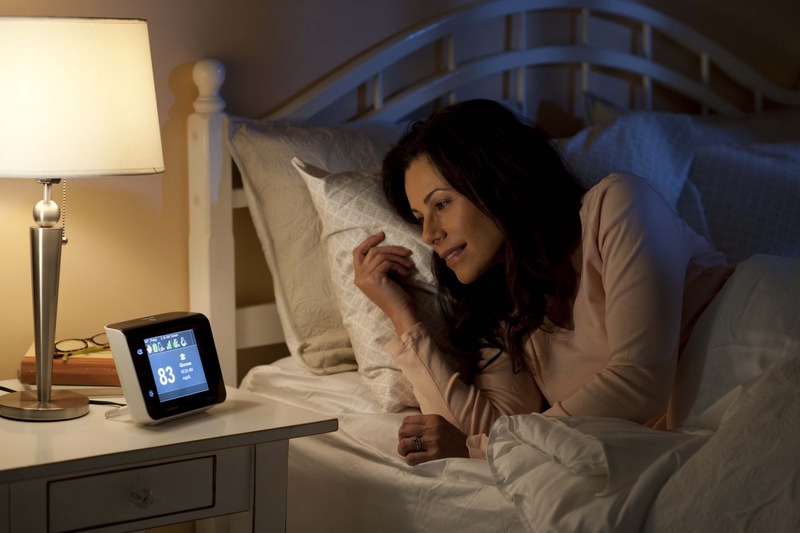 I can't even imagine how much better parents are going to sleep with this device! I also can't wait to hear what you think! When I read the news this morning, I just couldn't believe it. 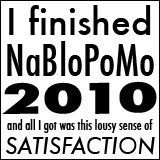 And we're not even Medtronic users! Sounds like you feel the same way as me, in terms of happiness. It's hard to explain the excitement that bubbles through your body when you read about a d-invention like this that can really change your life. How awesome Meri! So happy that you get to try it out and I can't wait to read your thoughts about it. Hopefully technology like this will soon be available to all of us! I AM SO EXCITED FOR YOU!!!! They couldn't have picked a better person to have test it out! So cool and I can't wait to read your LOOP posts!! This is exciting! When my daughter was diagnosed last year I haven't had a good nights sleep. This would make it easier to sleep and not worry as much. So great!! Looking forward to reading your LOOP blogs, and your feedback on this exciting device! I'm so pleased for you and your family. How very wonderful Miss Jiggy Meri! I can't wait to hear what you think of it! That is so exciting!! I can't wait to hear how you like it! Can't wait to hear about your experiences with it Meri! Recently we've had a lot of High BGs, and EA's sensor would beep HIGH just as I laid my head down to sleep. Driving me nuts! I kept thinking how nice something like this would be! Hooray! 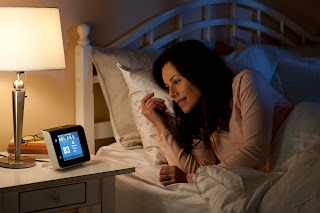 The only ironic thing is...we switched to Dexcom recently for comfort's sake for EA, so we'll have to hope Dexcom comes out with something similar! This really makes my heart flutter too and we aren't even on a pump yet! I can't wait to hear how you like it. Maybe it will be available by the time we are on a pump!!! The picture of the Mom laying in bed looking at the screen makes me giddy. That would be addictive to watch I think! Hooray Meri! I couldn't imagine sleeping in your room at night if you had 3 going at one time! Ahhhhh! I'm so happy you get to try this out, and can't wait to hear all about it! So AWESOME!! I want to stand watch at your mailbox with you! I am so very excited to hear how you like it. Amazing!! I can't wait to read your thoughts! I hope and pray its everything we want it to be. Now if only Dexcom would get on it. Mama would like to get some sleep. In her own bed! Woo hoo! Can't wait to hear and read your thoughts on it, Meri! You rock. This is the most exciting thing I've heard in a long time!!! And it is so awesome that you get to try it out!! I hope that Animas catches up before we get our next our pump! such great news for you and your boys! i am excited for you! can't wait to hear your thoughts on it! PLEASE promise that you'll have the hubs take a pic of you with your snazzy camera peeking out of the sheets looking lovingly at the monitor. I would love to see you recreate the picture with MERI!!!! Doing a jig with you!!!! Wow and wow again. I am really excited for you and your family and very much lookin forward to seeing how it goes. Please, pretty please, post a photo of you in bed gazing adoringly at it in a pretty nightdress and with beautifully groomed hair!! Soo amazing! Now if I could have it on my iPhone and be able to dose him from home! Wishful! you were the first person (outside of my family) i thought about when i heard about mysentry. AWESOME!